Get your mouse fingers ready. 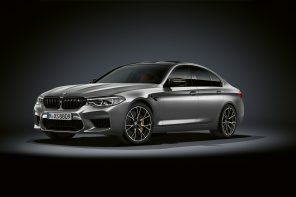 BMW NA has finally launched it ‘s online M5 configurator. The site currently isn ‘t updated to show the the option but you can get to it via this link. Cool I can get mine up to 109K! 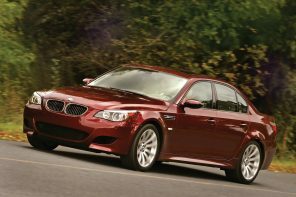 jeez, But then again in this spec its cheaper than the E63 AMG in the same specs. Hey Gabe, Michael, do you guys know if the shift knob available with the manual trans option is the illuminating one we’ve always gotten or is it like the one in the 1M?